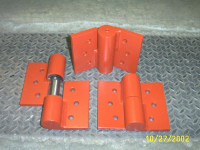 Radiation Shielding Hinges – Years of Unfailing Service Guaranteed – Kielser Machine Inc. Radiation shielding door hinges are precision designed to handle heavy lead lined medical/research doors. 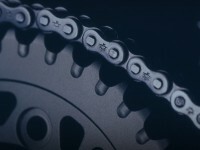 They are manufactured with the highest quality raw materials to withstand harsh industrial, scientific, and medical environments. 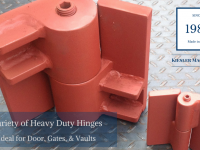 These hinges are field proven for years of unfailing operation. The radiation shielding hinges are ruggedly manufactured keeping unfavorable conditions in their application areas in mind. They are fabricated using superior quality raw materials, i.e. carbon and stainless steel, alloy steel pin and bearings. Manufacturing hinges using these high performance materials adds to their durability and functionality when used in applications experiencing high traffic. Stainless steel hinges are unaffected by heavy wash-downs or chemical corrodents and offer years of maintenence service. Available in left and right hand configurations, these hinges can be easily customized to users’ specifications. They are available in a wide range of load bearing capacities, width, height, leaf thickness, and finishes. They are offered with or without mounting holes. All of our hinges are supplied with hardened steel pins, needle and thrust bearings and a grease seal. 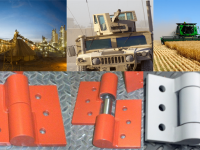 Characterized by exceptional operational performance and durability, radiation shielding hinges are widely used for varied industrial applications. 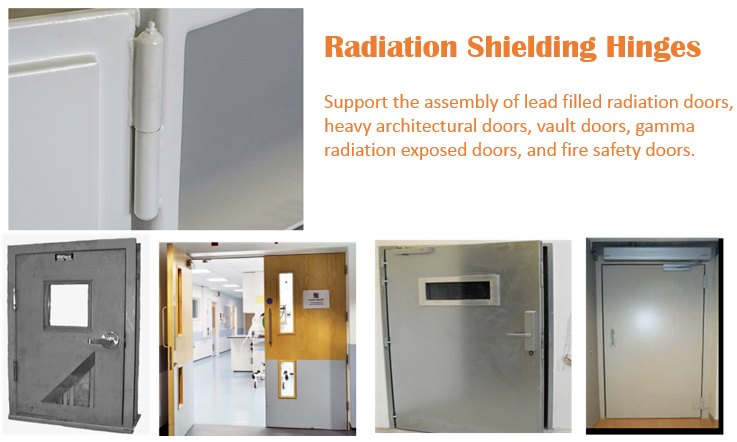 They support the assembly of lead filled radiation doors, heavy architectural doors, vault doors, gamma radiation exposed doors, and fire safety doors, among others. 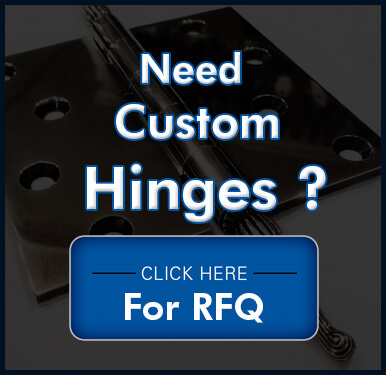 Over the years, our hinges have been used by door manufacturers, maintenence personal, contractors and have become the hinge of choice by engineers/architects and many hospitals and cancer facilities. It is advisable to follow comprehensive market studies to identify prominent and dependable manufacturers. Utilize the Internet, and shortlist a few of the renowned manufacturers. Compare their capabilities and offerings and select the best from the list. 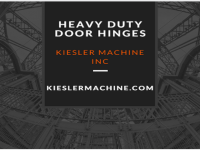 You will get the best out of your investment if you partner with a prominent hinge manufacturer like Kiesler Machine. 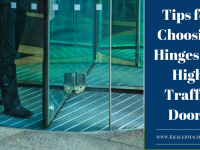 Associating with the experienced names brings you high quality radiation shielding door hinges, which can provide trouble free performance for years. 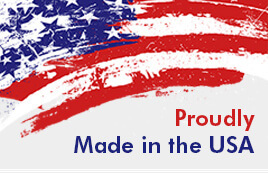 Our hinges are proudly Made in the U.S.A. and are interchangeable with competitor’s hinges. They are in stock and available for immediate shipment. 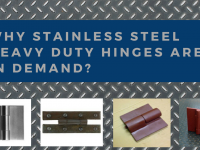 Why Stainless Steel Heavy Duty Hinges are in Demand? Why Are People Talking About Gate Hinges So Much?